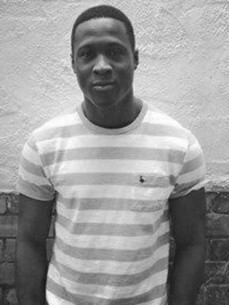 Northamptonshire's Jermaine Jones has been DJing across the Midlands for 4 and a half years. As a young boy he grew up listening to Indie, Rock and HipHop, The electronic style within these genres led Monochrome to his move to House music. Fast forward a few years and its easy to see Monochrome's passion for deep house, electronica, future garage and house music. His sounds have progressed into something very special with the use of deep grooves, disco synths, melodies and classy vocals. At the same time they all maintain a very uplifting and exciting flow to his sets and ultimately set out to bring something new to the scene, creating a real underground vibe.